Utopia (/juːˈtoʊpiə/ yoo-TOH-pee-ə) is an imagined ideal community or society that possesses highly desirable or nearly perfect qualities. Utopian ideals often place emphasis on egalitarian principles of equality in economics, government and justice, though by no means exclusively, with the method and structure of proposed implementation varying based on ideology. * Mac/Pi/Odroid wallet compilations for v4.0.0.5 to be released in the next days. 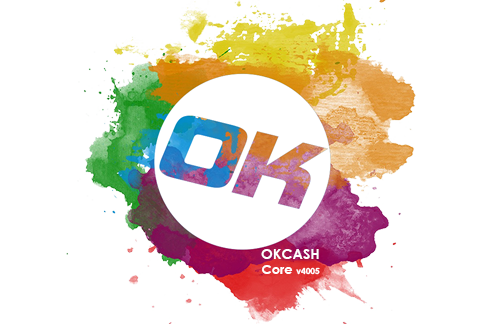 If you cant wait, feel free to compile it directly from the https://github.com/okcashpro/okcash Github. Fairly easy and straightforward to compile on linux mint. Love the new logo. I've also been downloading for a couple days now to get the whole blockchain. Is there any easy "How to install..." for okcash-qt wallet for raspberry pi? I have tried 100 times with no luck. if there is any please let me know. I am searching ROKOS flavor v8 for a long time, but the website is down and can't download it. So want to complie the QT on my RPi.